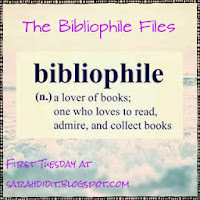 Welcome to The Bibliophile Files - my monthly record of the books I've read. Goodreads.com says I've now finished 22 out of my goal of 90 books for the year, a nice solid start that will pick up the pace now that the weather is supposedly working its way into summer and I can be outside hiking listening to audiobooks. And now it's your turn to share a good book - any book counts, be it a novel, magazine, quilt pattern or cereal box! You had some good finishes! Since we vacayed in May, I powered through a bunch a books, most notably some John Grisham works. I'm wait-listed on the digital copy of his "The Rooster Bar" (#18 on 8 copies) and also for Paul Theroux's "Deep South" (#13 on 3 copies). Have you ever read anything by Theroux? I had the opportunity to meet him when I worked at Baker & McKenzie. His brother, Eugene, was a partner at the firm. The Mosquito Coast was the first of his books that I read (which is funny, when you look at the description -- the lawyer brother specialized in patent law), and I had a signed first edition. He's an interesting person and author. I'm signed up for Goodreads, but rarely use it. I suppose I should break down and learn more about it so maybe I could get rid of the massive number of envelopes lying around with book titles scribbled on them. 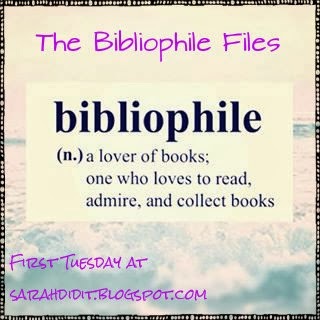 I just finished Likely to die by Linda Fairstein and am working on Meditation for fidgety skeptics by Dan Harris and Truly, madly, guilty by Moriaty (forgot her first name).